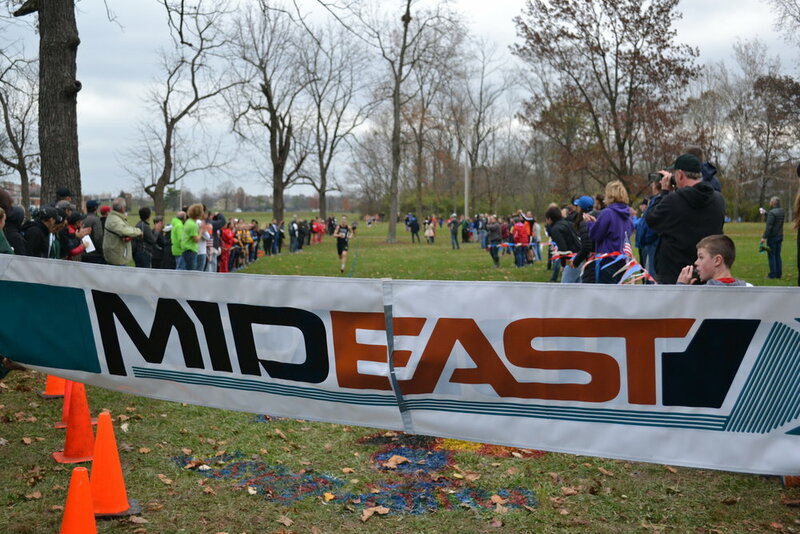 The 2017 Mid-East XC Championships was another huge success! 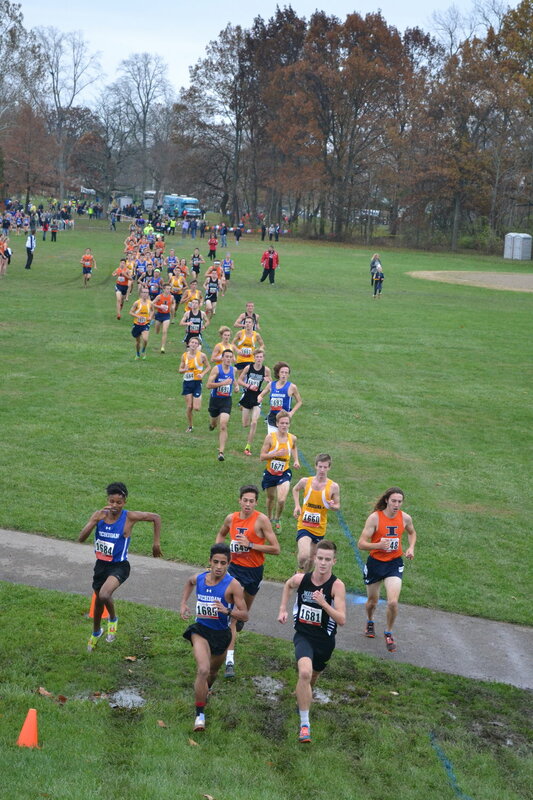 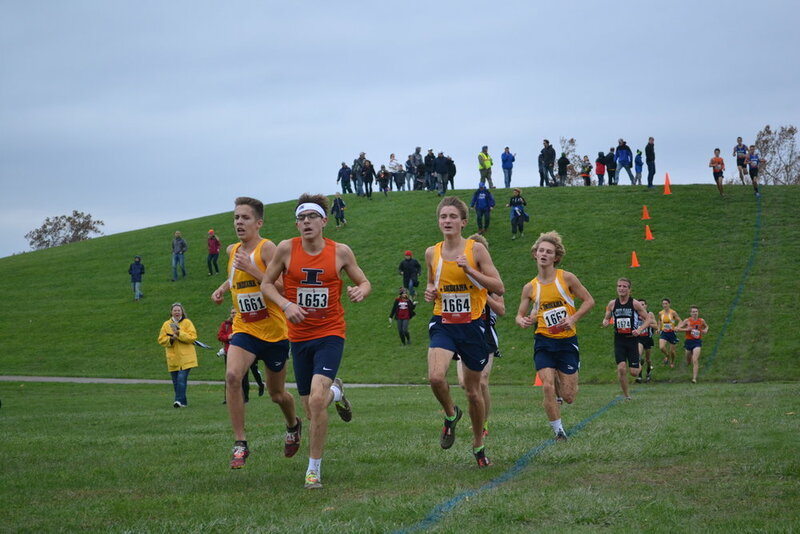 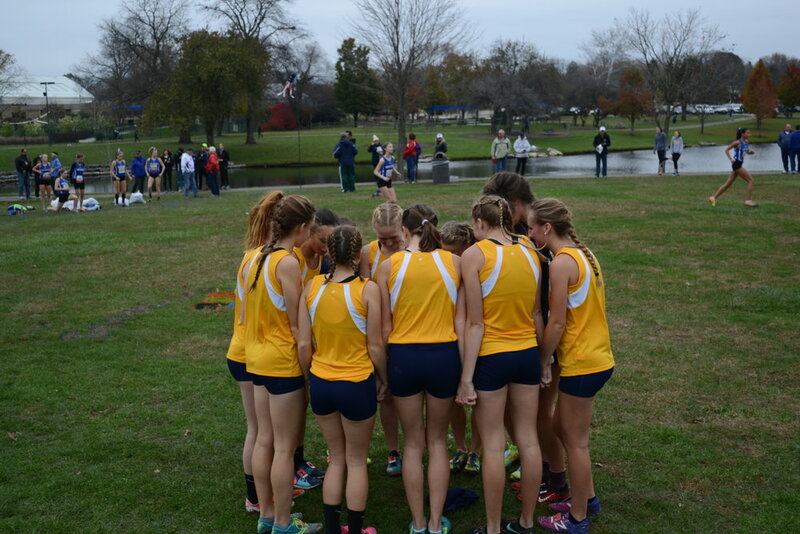 Michigan won the men's race (35 team points) and Ohio won the women's (38 team points) team title, while Sophie Carrier (Shaker Heights HS, Ohio) won the women's race in 18:25, and Dustin Horter (Lakota East HS, Ohio) won the men’s race in 15:51. 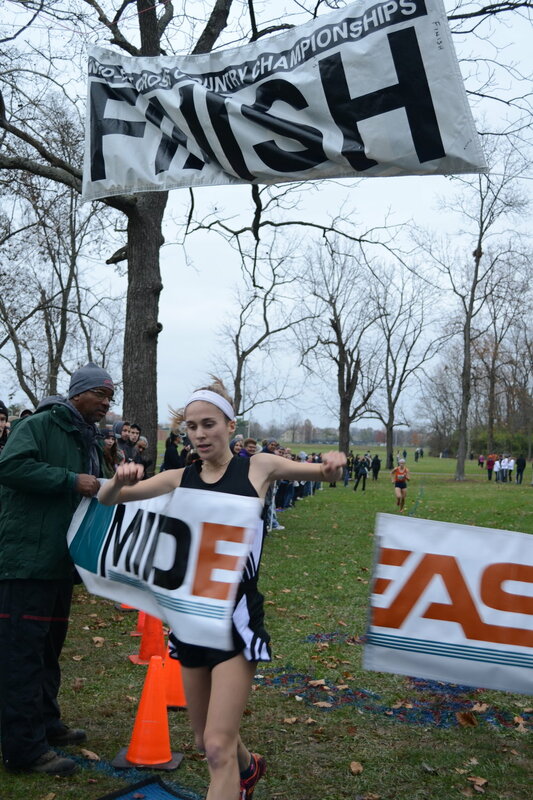 Ohio won the combined team title with 80 total points. 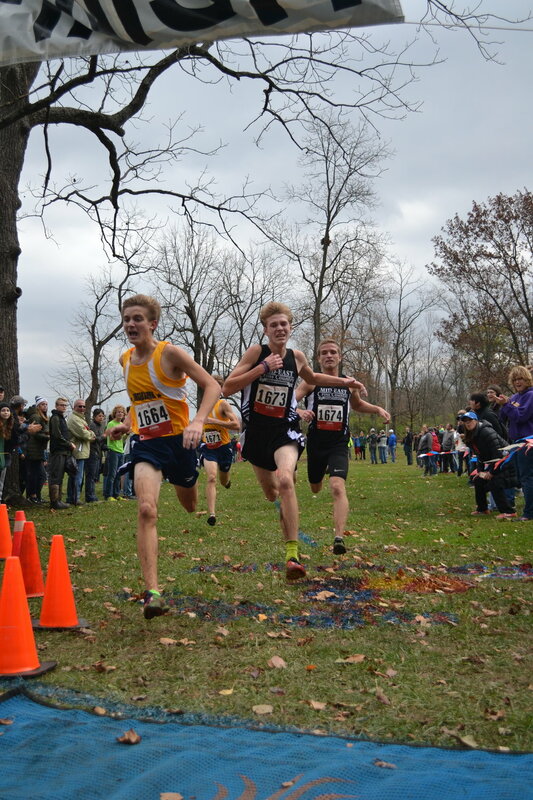 2018 meet results are available at our new timing partner's (Timing First LLC) site at www.results.timingfirst.com.